Fresh and creative food along with a great wine selection and home of the Avocado Margaritas. The only place to enjoy the best imported Sake in Antigua in a cool and modern Japanese style. Try their Steak Night every Thursday. 6oz tenderloin cooked how you like it, served with a mushroom or pepper sauce, potatoes and vegetables. Open for Irish Breakfast Saturdays and Sundays 10am. Happy Hour every day from noon until 5pm. A terrace bar in the center of Antigua with new music, burgers, buffalo wings and a great view. Cactus is a signature food restaurant, with Mexican influence and ingredients, great atmosphere, live music 3 or 4 times a week, great service and great cocktails. Café Sol is a coffee bar that focuses on serving specialty coffees. We also serve espresso-based drinks, cold brew, dessert, and snacks. Delicious, juicy Texas Style BBQ daily made using the best ingredients. Featuring naturally leavened sourdough breads, as well as cookies, brownies, babka and other delicious pastries! 2 eggs, 2 sides, toast or tortillas with a coffee or juice Q37. salads, quesadillas and a lot more. 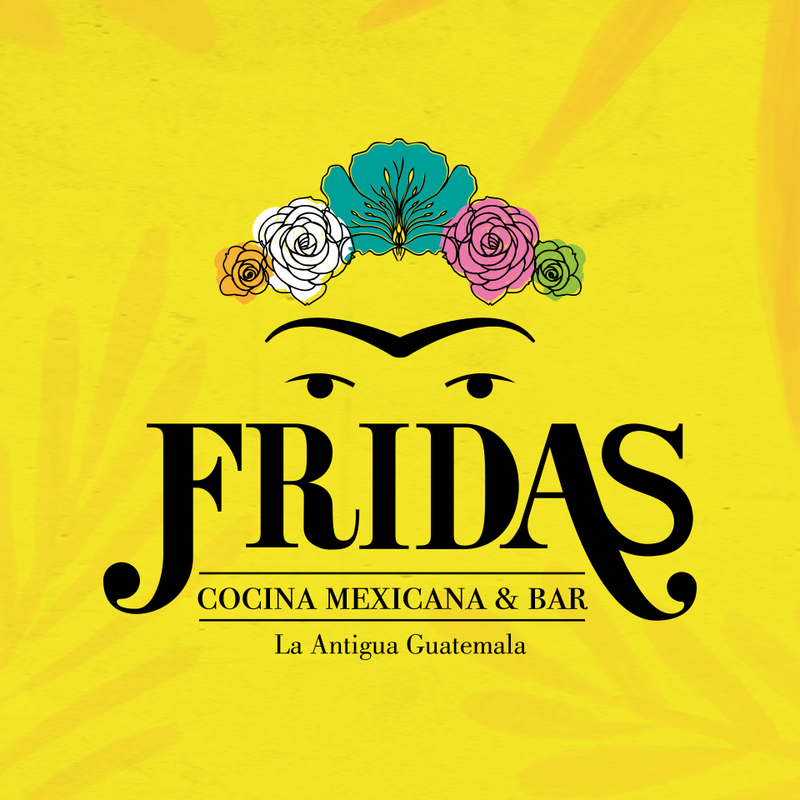 Authentic Mexican cuisine and bar. Try their nachos and mixes. 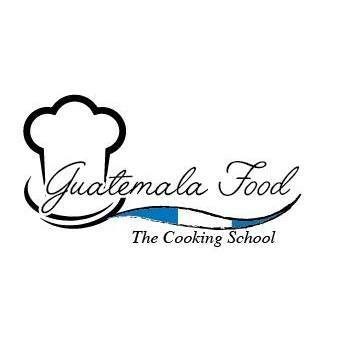 Learn how to prepare authentic Guatemalan food using the same recipe passed down to locals by their ancestors, the Mayans. 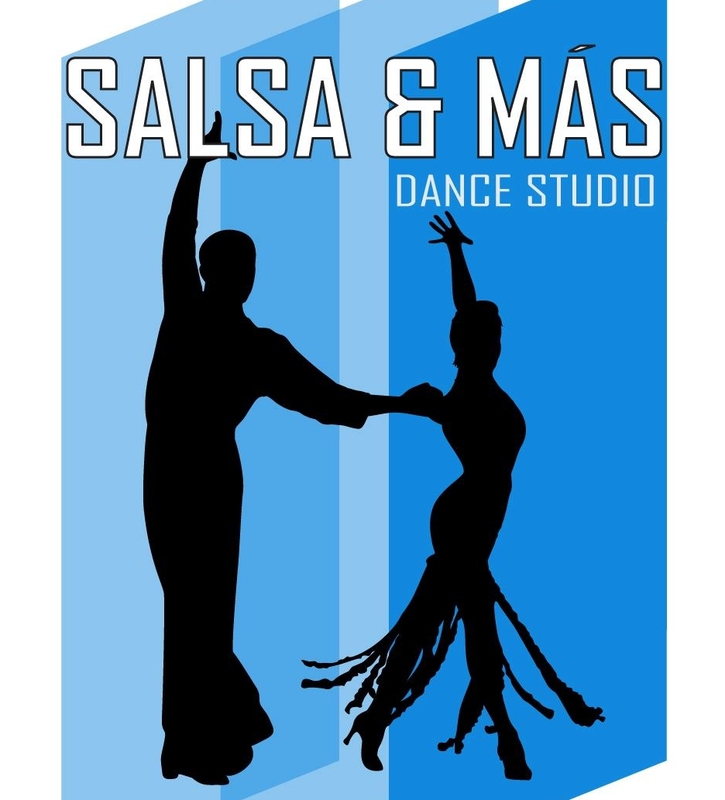 Meet new people while learning how to salsa with amazing instructors and in a fun environment. The biggest fitness center in Antigua with a climbing wall, spinning, cross-training, a juice bar and more! Want to travel fast and on a budget? Mundo Joven Travel Agency can help you with that of that. La Union Spanish School is a group of experienced Guatemalan Spanish teachers in Antigua Guatemala.